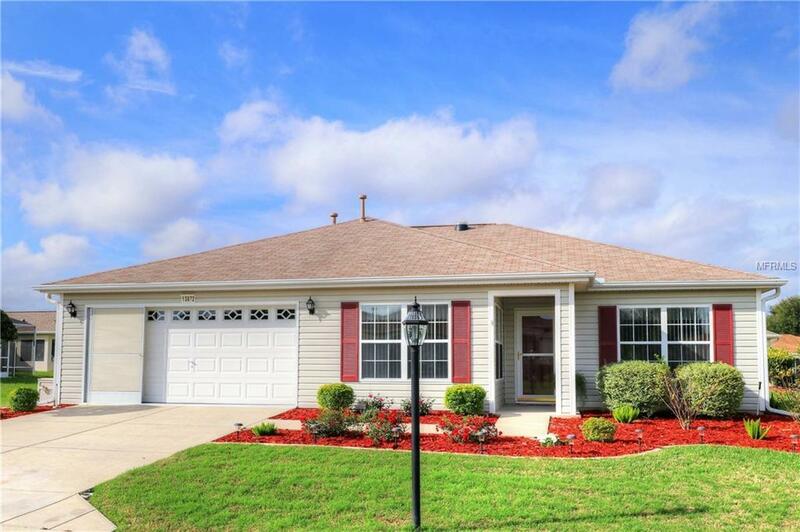 Pride of ownership abounds in this 3 bedroom Destin. Kitchen completely remodeled with soft close doors and drawers. Stainless steel appliances; French door refrig., convection oven and microwave. Breakfast bar and closet pantry. Eat-in kitchen. No carpeting ... tile and hand-scraped laminate. Soft neutral wall colors. Newer vanity in master with soft close drawers and solid surface counter tops. Florida Room with glass windows, Mitsubishi climate control and designer ceramic tile flooring. Stamped patio (12'x12'). 2-car garage with privacy screen, epoxy floor, key-less entry and lots of storage. HVAC 2015. Some furniture available for sale. Listing provided courtesy of Re/Max Premier Realty Lady Lk.